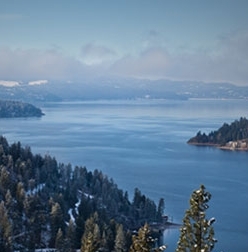 841 listings in the city of Coeur D'alene with an average list price of $588,015 and a median list price of $350,000. 649 listings in the city of Post Falls with an average list price of $445,980 and a median list price of $307,865. 384 listings in the city of Hayden with an average list price of $481,470 and a median list price of $345,000.